art and life: Guest designing at HANDMADE by SUZANNE. Guest designing at HANDMADE by SUZANNE. lends itself to lots of fussy cutting. 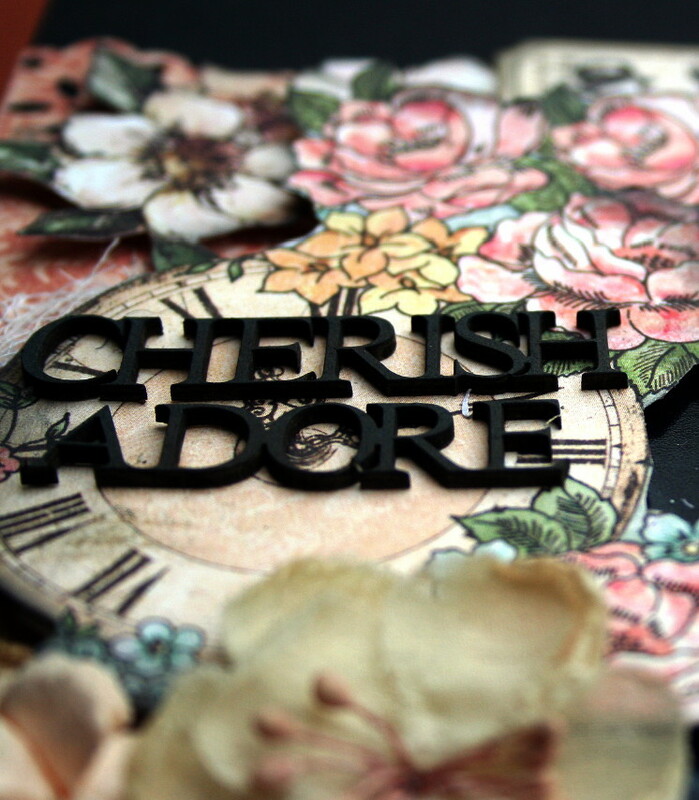 Love the title cluster and the layered hearts, Heather! This is sooooooooooooo BEAUTIFUL Heather! 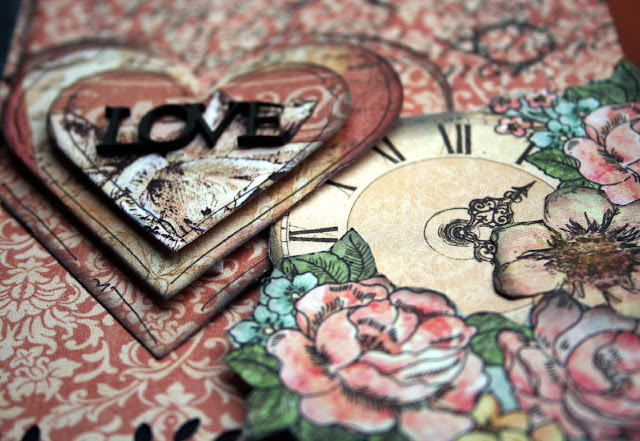 I loveeeeeeeee the colors, the photo, the fussy cutting and love love love the layered hearts!!!! Congrats on your GD spot! This is just beautiful! Stunning is the right description! Lovely page cool layers and fussy work and i love the punch work! This is just stunning, Heather. Looks amazing on the black background. Love your little layered hearts and all the fussy cutting.....just gorgeous. WOW! WOW! WOW! Heather this is FULLY STUNNING.... What a BEAUTIFUL photo & All the fussy cutting looks Amazing!!! Love all of the layers Heather...stunning! She is such a gorgeous little girl. Yum yum yum. 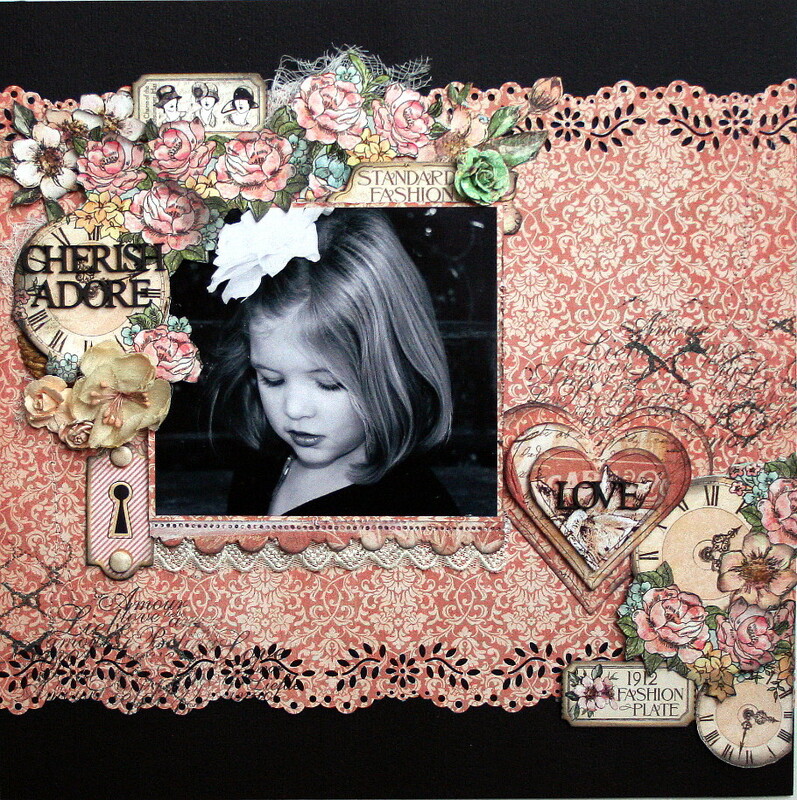 Love the punched borders and the fussy cutting and layers. Delish. Hi Heather, this is so beautiful, the punch along the top is impressive, and all the fussy cutting looks fabulous.. a darling photo too.. and I love this one tooooo! !